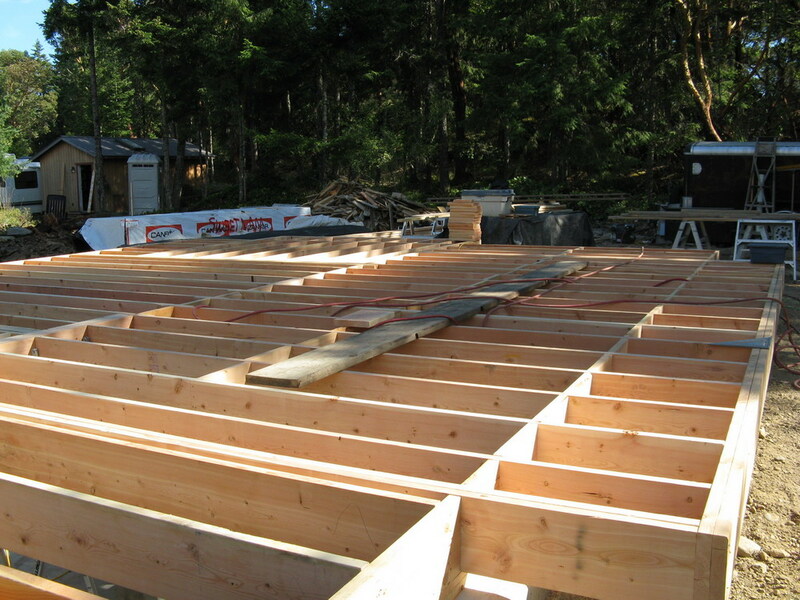 This feeling grew stronger as the roof went on and the walls became more defined. 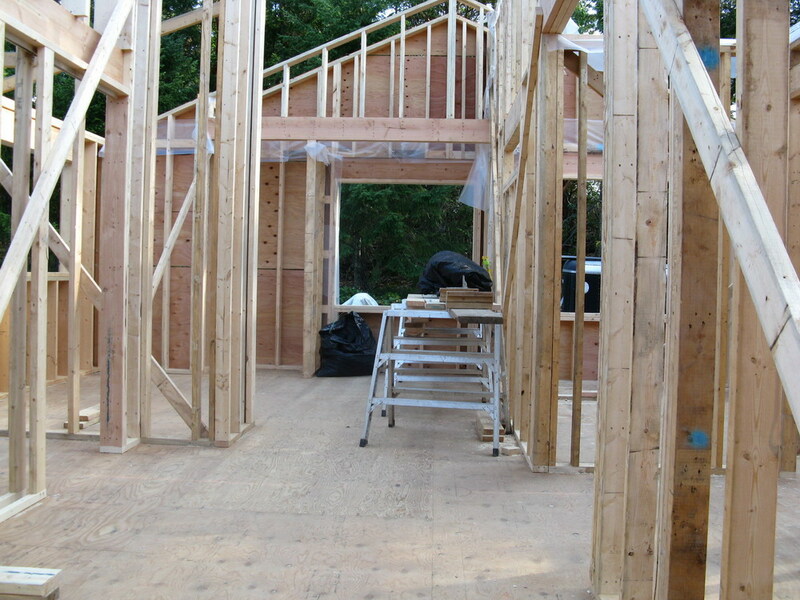 It then diminished somewhat as the other trades moved in to install the insulation, drywall, electrical and plumbing fixtures. 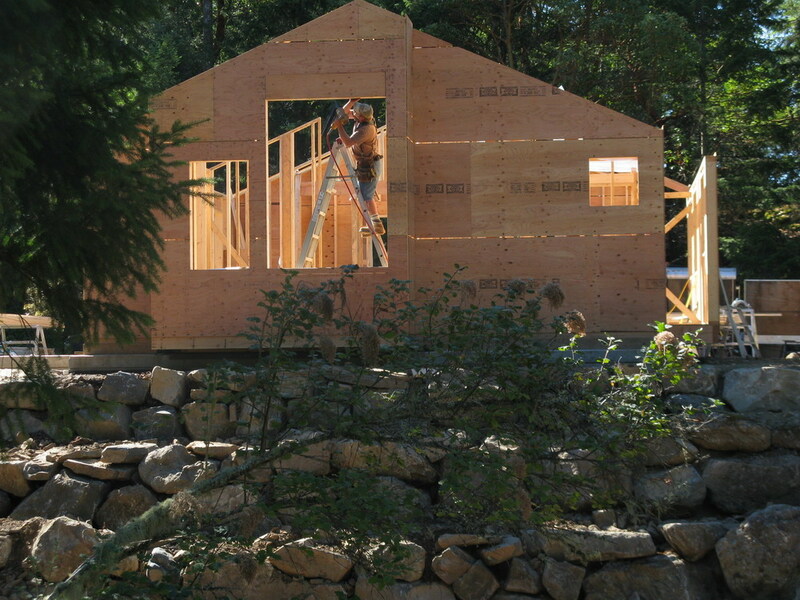 The house seemed very busy as the activity sped up and we neared completion. Then the heart value returned again – on the day we moved in. This time it was even stronger. I felt as if I was living within the house and the house was living within me – specifically within my heart. I knew from deep within that this house was a part of me and I was a part of it. There was a strong, nurturing connection that was very evident for several weeks, and the pure joy of knowing this was my house. We were united on a very deep level. 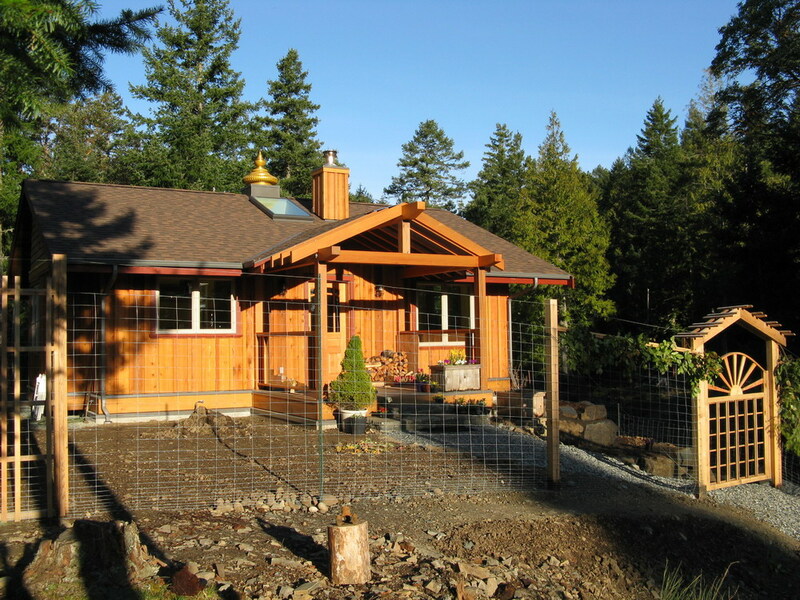 What a powerful technique it is to build your own Vastu home! This entry was posted in Experiences and tagged Bliss, Nurturing. Bookmark the permalink. Thanks Carolyn. Glad you like it. We are really enjoying living here. It is a perfect size and the effect of living in a Vastu house is very powerful. You feel nourished and protected, and tasks are done much more smoothly and easily. Should have done this years ago!